The best way to see the city is to walk. Lisbon is a gorgeous city full of beautiful details. You only see and appreciate them by walking. Whether it’s the beauty of a tiled wall or another postcard perfect vista in a plaza. Take some time to walk this breathtaking city and bring your best walking shoes too. 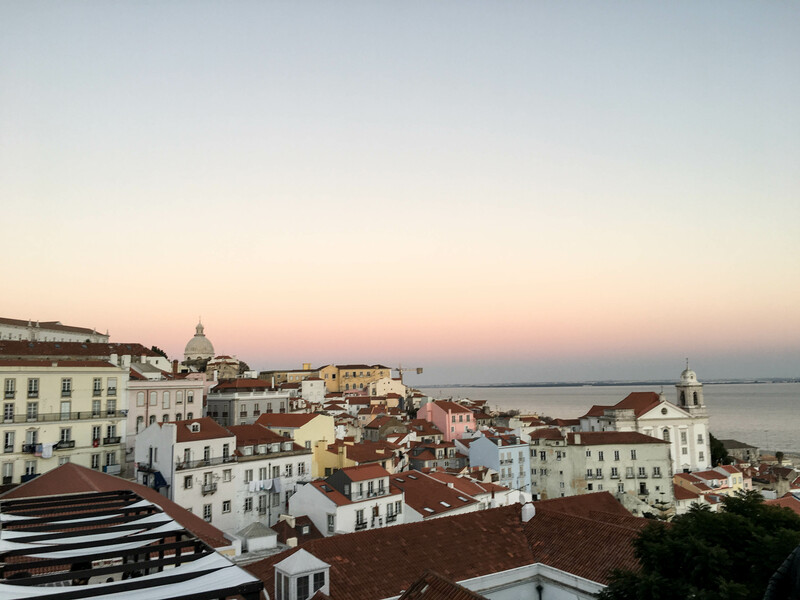 Lisbon is called the city of seven hills and it won’t take you long to figure out why. 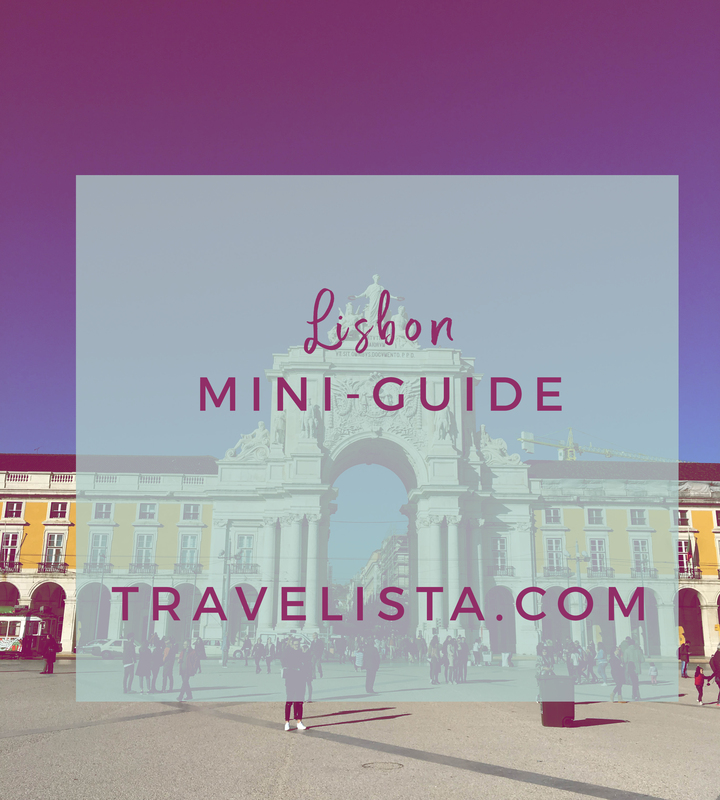 As of now, Lisbon is also an affordable European destination. Our Air Bnb, private transportation, meals, and tours were priced well below places like Italy and Spain. Your Euro will go a long way here. As a foodie, I could not have been happier with the dining scene in Lisbon! Wow! As you can see from the outfits graphic, many of my travel outfits are for dining at particular restaurants. 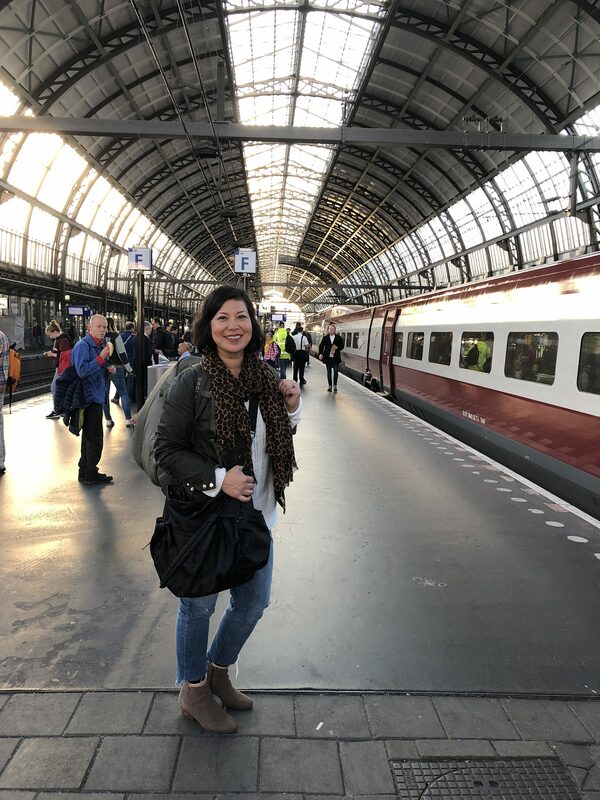 My travel companions are also well-traveled foodies (including a chef training in Paris) and to be honest the only travel plans we made before arriving were several dinner reservations! Lisbon is serious about it’s food and much of the culture is tied to it’s food. You see it in the sardines proudly sold everywhere and featured in art pieces throughout Portugal. 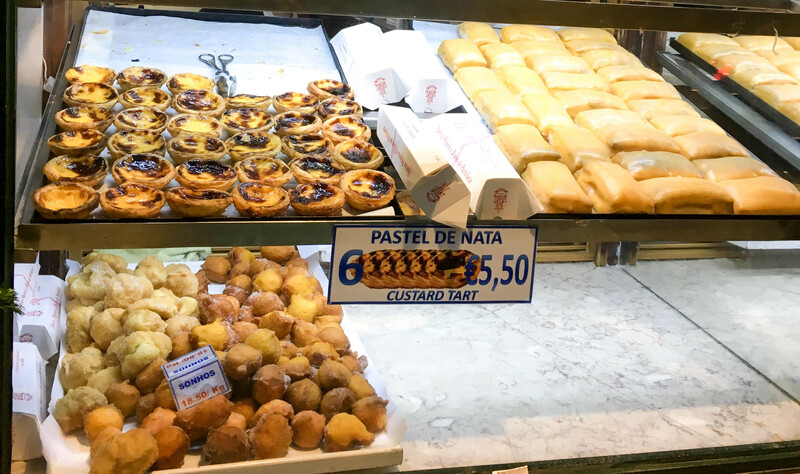 When visiting you’ll also quickly learn about their pastel de nata, a creamy custard tart ubiquitously available in any pastry shop in the city whose history goes back to 16th century when only nuns in convents made them. And can I take a moment to talk about the pastries of Lisbon. First of all, there are pastry shops everywhere. Second of all, they are open LATE. So when you are walking home from dinner it’s all too easy to pick up “second dessert” on the way back to your Air Bnb. Not all of Lisbon’s culinary landmarks look to the past. There is an exciting food scene in Lisbon and it’s apparent that chef’s are having fun and not afraid to experiment. Chef Jose Avillez is at the forefront of the city’s culinary frontier and he runs several restaurants in Lisbon, we visited two of them. 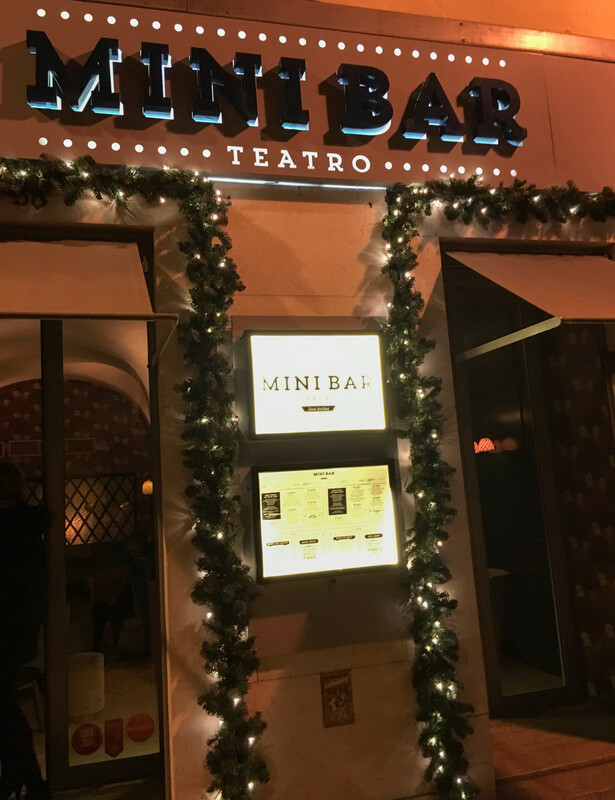 Mini-Bar is a gastro pub where the dishes are designed to surprise you. We had a 10 course chef’s tasting dinner that included exploding olives and several other avant-garde dishes. Cantinho do Avillez was another memorable and cozy dining experience. This restaurant fuses Portuguese cuisine with world flavors in a homey atmosphere with an open kitchen. Acclimate slowly to Lisbon and start your day off with brunch in the Baixa neighborhood of Lisbon. This tourist area is a great place to get acclimated to the city and a central hub of the area. You could easily spend a day exploring the Baixa neighborhood with it’s tourist attractions, shopping, and restaurants. The Praca do Comercio anchors the area. 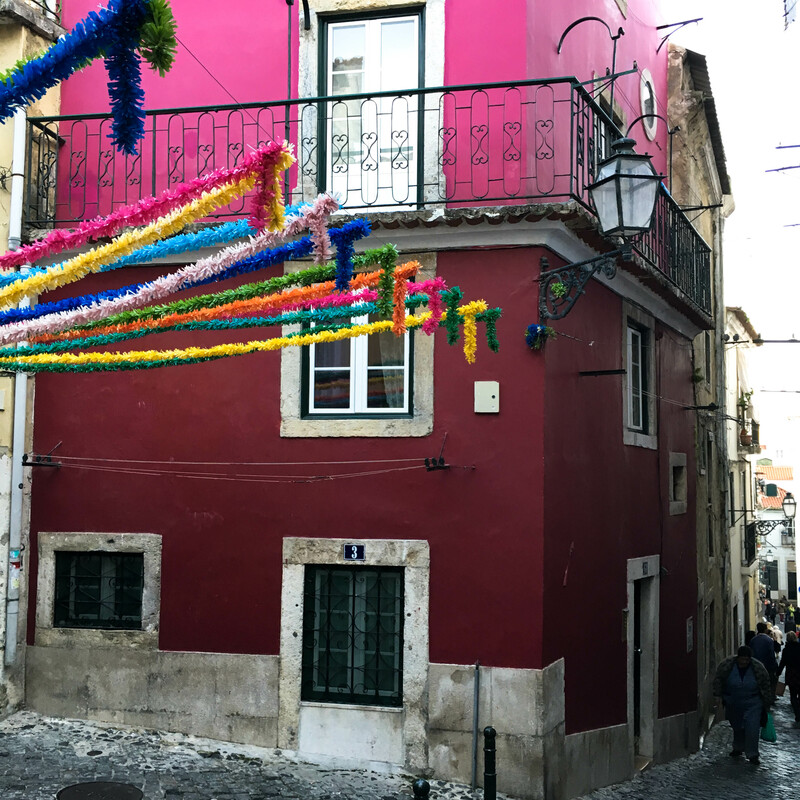 The Alfama district of Lisbon is it’s most storied section. We took a walking tour of the area our first full day in town and it really gave us the context to fully appreciate Lisbon. During the 3 hour walking tour we stopped for Portuguese wine, visited an artists studio, ate more pastel de nata and sampled ginjinha (traditional cherry liquer). 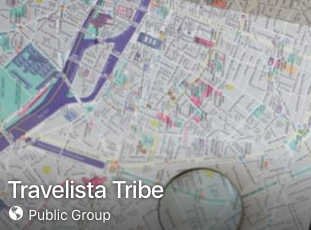 I highly recommend one of these walking tours if you aren’t familiar with the rich history of Lisbon. This is an interesting area to do some shopping. There’s plenty of local shops selling unique items. The walk here from the Baixa District is a long one but a stunning one. You’ll be treated to some great vistas along the way. 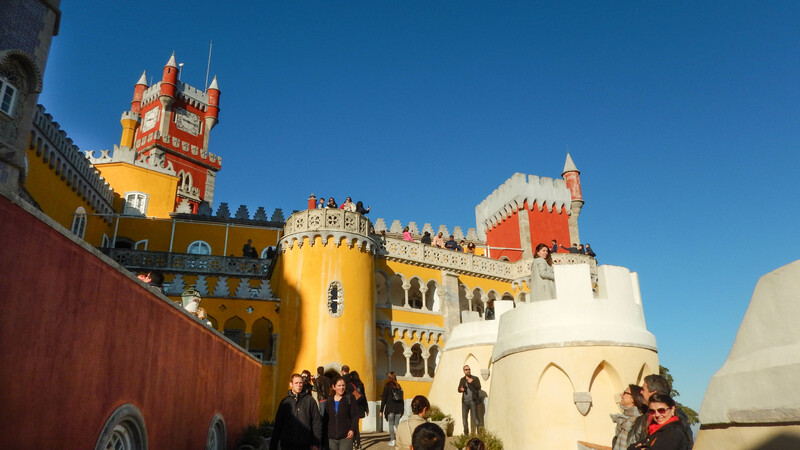 I highly recommend taking a day trip to visit the nearby city of Sintra. This picturesque town offers plenty to do and see. Once you arrive in Sintra your eye can’t help but be drawn to the brightly colored almost “Disney-esque” castle at the top of the hill/ mountain. You’ll get there, but first visit the National Palace. A wonderfully ornate building full of beautiful antiquities that’s worth a visit. Then wander around the town for coffee or lunch. If you choose to take the mile and a half trek up to the Pena Palace you will want to fortify yourself. The Tagus River is a beautiful backdrop for a nice long leisurely stroll. 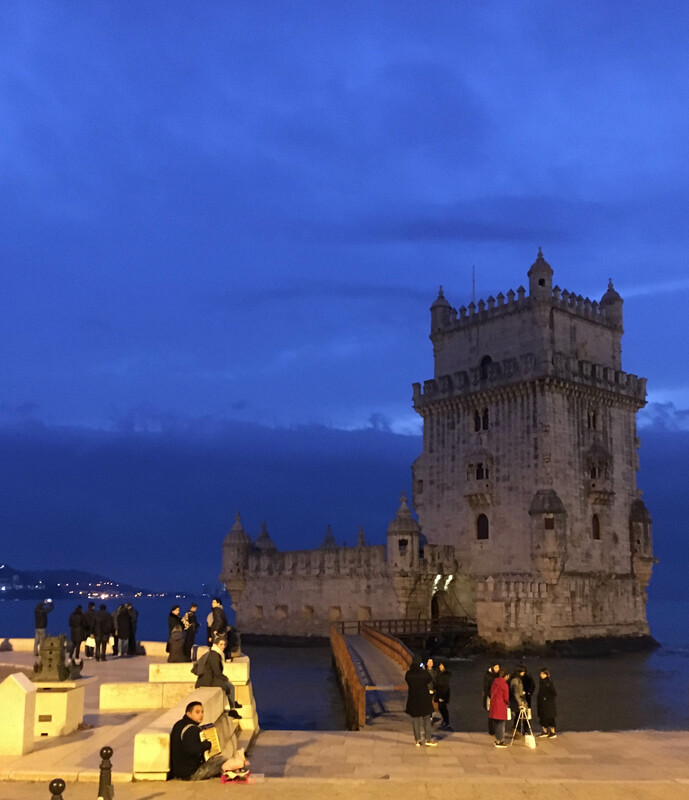 Start around the 25 de Abril Bridge which looks much like the Golden Gate Bridge in San Fransisco and walk along the river until you get to the Tower of Belem. You’ll also pass the Monument of Discoveries during the walk. The Belem area is also full of history and monuments. The bright yellow trams that run throughout the city are hard to miss. Surprisingly I never made it onto one the whole time. If you do want to take a tram, tram 28 is the one that takes you through the most popular areas. It is also one with the longest routes. So, if you can find a seat, kick back and relax and take in the sites. Portugal is known for its passionate Fado music and it was one of my favorite experiences to see it live. There’s many venues to see it. I chose a space based on proximity to where we were staying and Trip Advisor reviews. Yesterday I posted my Winter Portugal Capsule. It’s a very close representation of the items I packed on my trip to Lisbon, Portugal last year. To recap: The capsule was mostly utilitarian with a few fashion wild card items thrown in because I packed in a small 40 liter backpack. I packed 12 items of clothing including bulky dressy clothes and I had appropriate outfit options for all my travel activities. The capsule items could have easily lasted me multiple weeks even though I only needed the capsule for 1 week. Refer to yesterdays post for specifics on the clothing. Here’s 10 potential outfits you can mix and match from those items. Tomorrow I’ll go into how I packed everything into my small 40 liter backpack. In the meantime, here’s a checklist and outfit planner to get you organized for your wintertime travels. 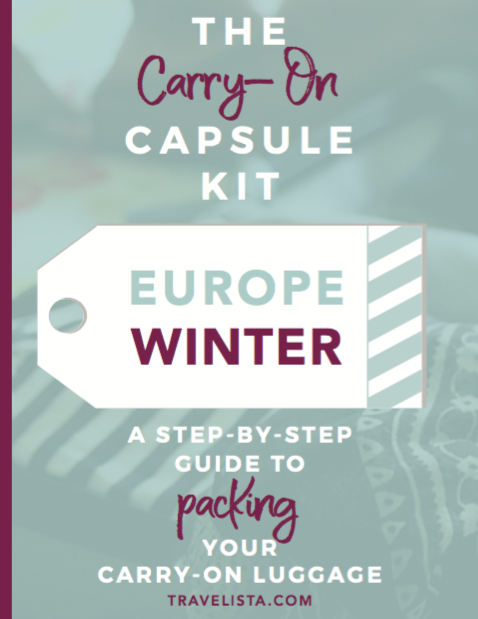 Also, I’ve released the Winter Carry-On Capsule Kit to help guide you step-by-step to get packed in carry-on luggage for European travel. 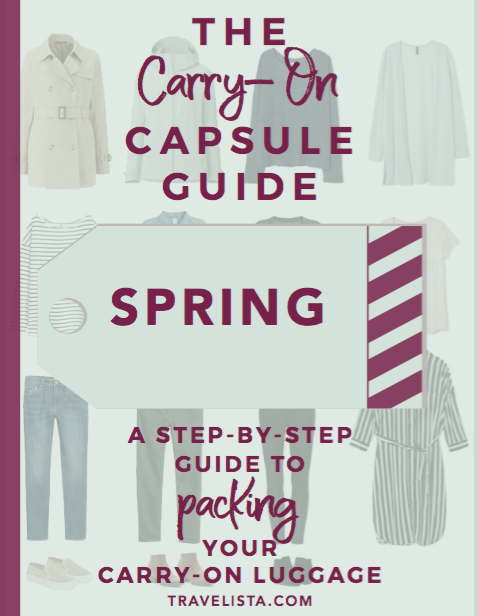 It’s everything you need to help get you PACKED for your next trip and includes a Bonus Book with 2 sample capsules, 24 different travel outfits and even more tips on winterizing your travel capsule. Tune in to my next blog post where I show you HOW I packed everything I needed in a 40 liter backpack.